As I do suffer from pretty dark undereye circles, fine lines under the eyes (thanks to my rough method of makeup removal when I was younger) and dry undereyes, I am always on the hunt for a good eye cream. 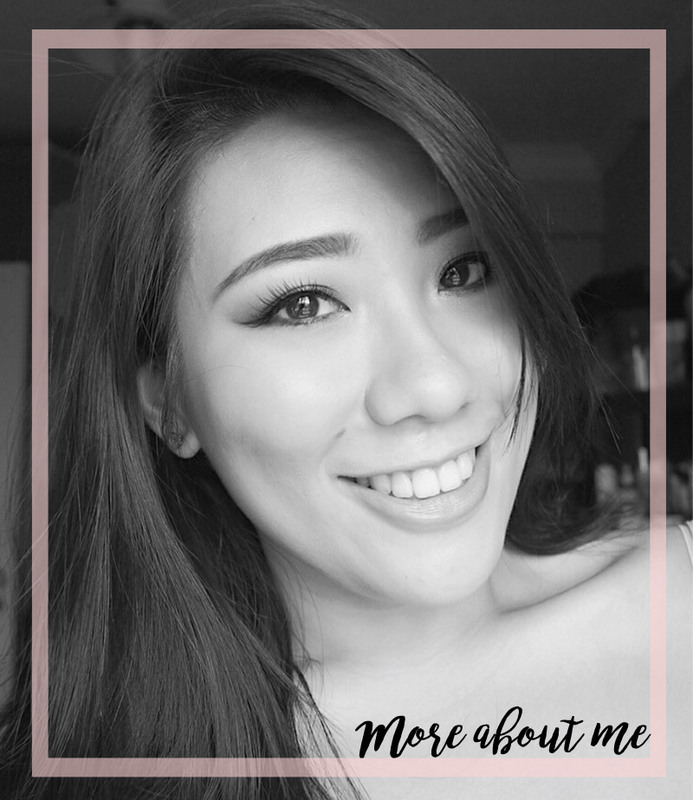 There was once or twice getting fillers came across my mind but I knew that I am not one that would undergo such a procedure. 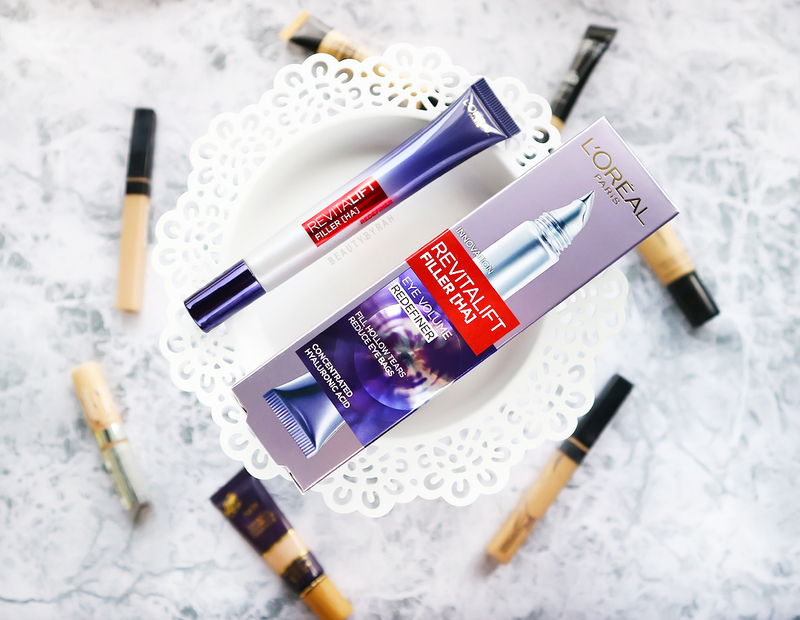 This definitely caught my eye – the L’Oreal Revitalift Filler Eye Volume Redefiner (it is a mouthful too!). This is said to contain concentrated hyaluronic acid, specially selected for its micro-size to allow easy absorption, which helps to firm up and hydrate the undereye area. The product comes in a squeeze tube with a dual sided metal tip applicator. The shape of this applicator enables us to get right up in there underneath the eye, where most darkness and creases lie. The curved side enables product to be squeezed right into the inner corner. I usually just squeeze a little, about a ¼ of a pea size. 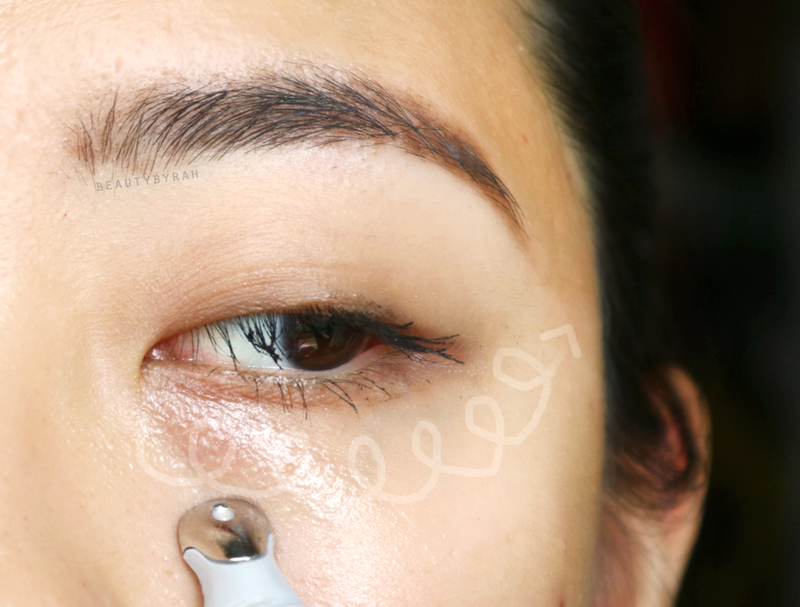 After, I flip the applicator around and use the flat tip to massage it into the skin with circular motions. I like to do this for about 15 seconds and when the product applied is mostly absorbed. 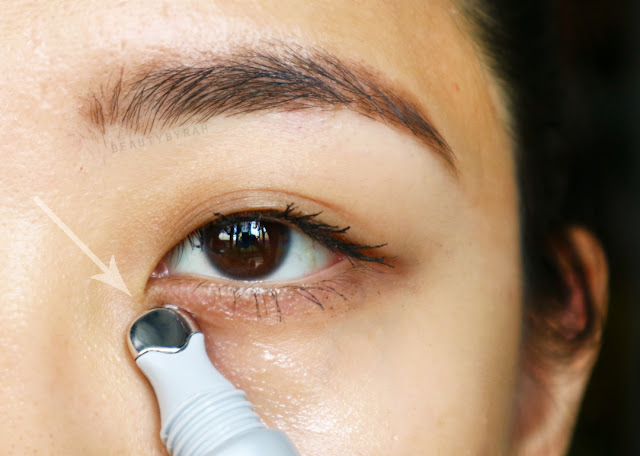 When it gets absorbed, the undereye area feels refreshed and there isn't any greasy residue that is left behind, which is a key point that I look out for as a greasy undereye could result in my undereye concealer sliding all over the place. I do feel a slight warmth when I apply this, but not in an irritating way. I am not entirely sure why but I ruled out skin allergy as my skin is doing well even after using this twice daily for about 2 weeks. As my undereyes are really dry, undereye concealer does crease pretty noticeable on me. In fact, recently I have been struggling. My fine lines are going to town. 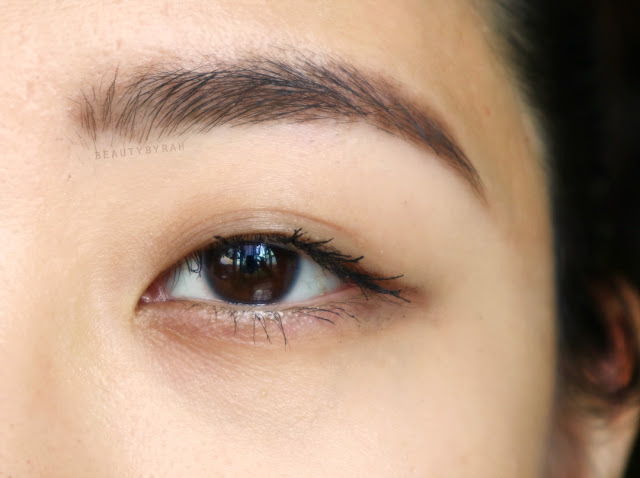 Despite trying various concealer formulas from liquids to creams, to setting the undereyes with minimal power or baking, the creases seem to be more pronounced. It could be age and the effects of gravity, but I was not pleased with how my undereyes looked recently. In the mornings, after applying my toner and serum, I like to go in with this to help hydrate and firm the undereye area. The massage does help to invigorate me for my day as well. I will follow with my day moisturizer and sunscreen and have my breakfast to let these skincare products sink into the skin. After my usual bagel and coffee (or cereal, depending on my mood), I will start to apply my makeup. This is usually the time that I will prime the skin and add a tad more eye cream to hydrate the undereyes as they are looking pretty dry these days. However, ever since I started using this, I can see that my undereyes are more hydrated – they are plumper and the fine lines seem less noticeable. Thus, I can skip the additional eye cream step. My undereye concealer goes atop really nicely, which is great as I was worried that it would crease even more or go on patchy as nothing on the box stated that this was an eye cream. But it worked. Wonderfully, in fact. My undereyes really do look more hydrated, and that was my ultimate test. Now, there is no topical skincare product that can fully eradicate wrinkles. It can only reduce the appearance by hydrating the skin and plumping it up. And I safely say that this L’Oreal Retivalift Filler really does that. As it contains concentrated hyaluronic acid, which is a hydrating ingredient (one gram of hyaluronic acid is said to able to hold up to six litres of water! ), it helps to enhance the moisture content underneath the eyes and revitalise the outer layer of the skin. After using this, I can see that my undereyes are looking hydrated and less saggy day by day. 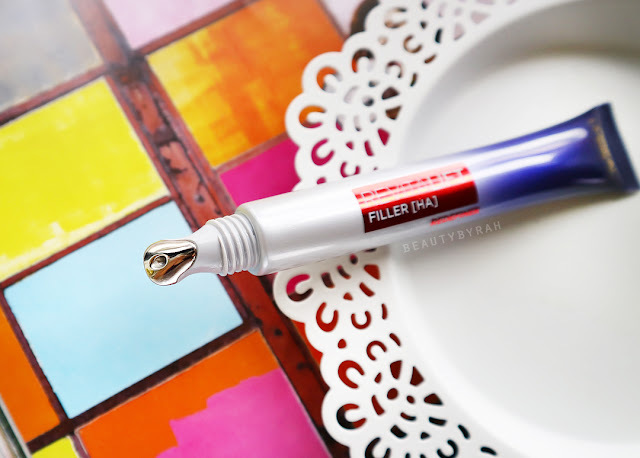 Of course, my fine lines are still there but they are less noticeable, even with concealer applied on top, as there this reduces the amount of product that seeps into the lines and cause creasing. Imagine it this way, when the undereye is dry, it is less firm and thus, the lines do appear deeper in the skin. 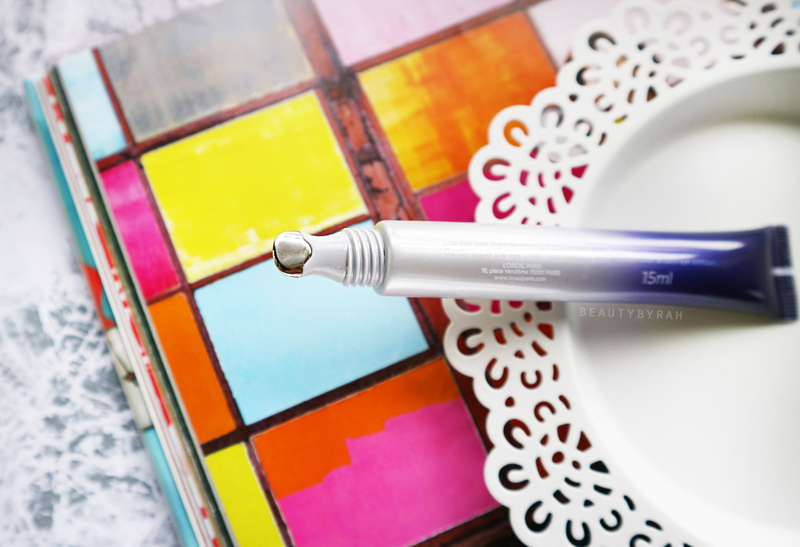 When the undereye is hydrated, the skin is plumped up, resulting in the lines appearing shallower (I really hope this makes sense!). 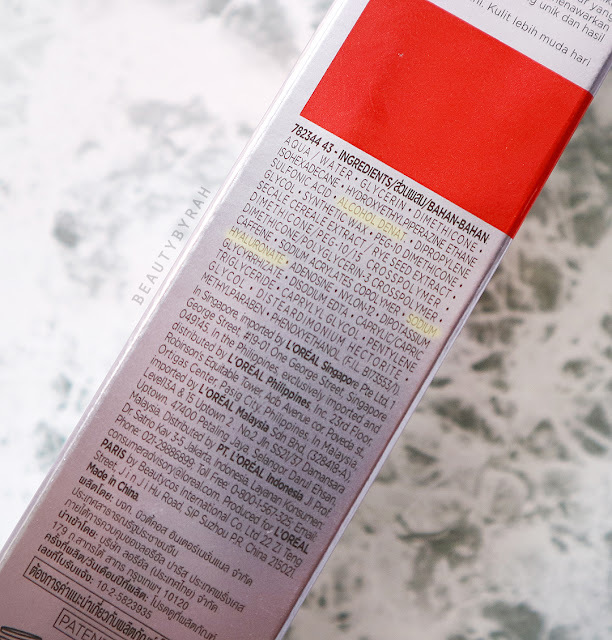 It does contains sodium hyaluronate, which is a salt derived from hyaluronic acid, but is more easily absorbed. This, however, isn't an ingredient that is high on the list. One ingredient which I am trying to avoid and was sadly quite disappointed when I saw it was alchohol denat (denatured alcohol which has a low molecular weight). This is 7th ingredient in the list and could be a potential problem. These low molecular weight alcohols can be drying, sensitizing, and can disrupt the skin's surface areas. You can read more about the why denatured alcohol is an ingredient to avoid in your skincare products here. Despite so, I have to say this does a great job at hydrating my undereye area. I do notice my concealer does not settle into my fine lines as noticably as it did before and I feel that I look more awake in general. As I do not have eye bags, so I am unable to attest to its claim to reduce it. 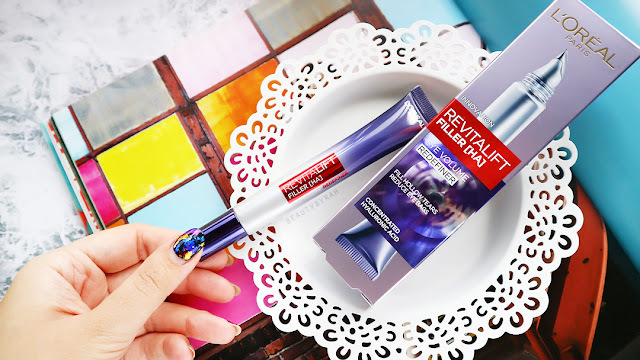 This retails for SGD 42.90 (15ml) and you can find out more about this product on L'Oreal Singapore's Main Website here. 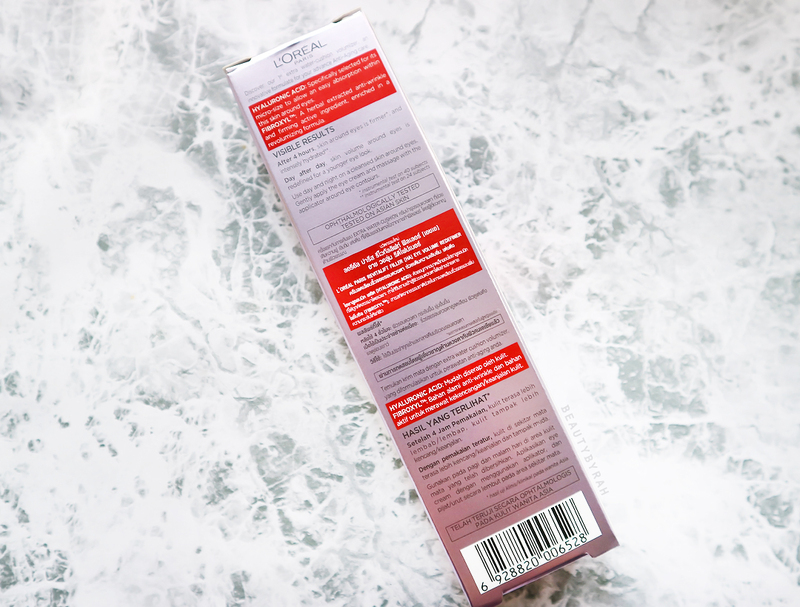 I do like this product and it is one that really worked for me (mind you, I’ve tried many eye products that are meant to hydrate the area!). However, I am trying to eliminate using products with alcohol in it, or those which feature alcohol as one of the main ingredients, so I doubt that I will be repurchasing this when this finishes.